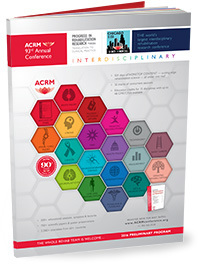 Offering 3 days and 4+ concurrent tracks of high-caliber educational content for cancer rehabilitation, the ACRM 93rd Annual Conference, Progress in Rehabilitation Research (PIRR) provides outstanding value for every member of the cancer rehabilitation team. 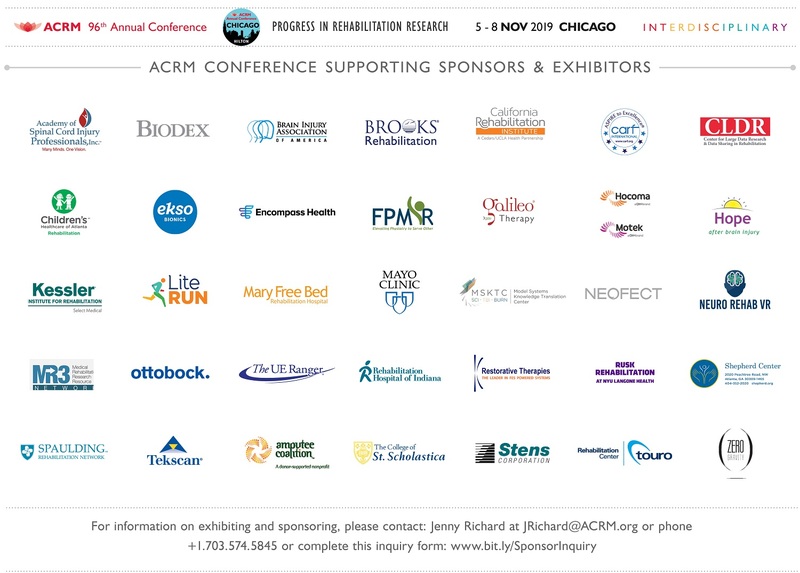 The Core Conference and Pre-Conference agendas below highlight all content with a DIRECT focus on Cancer Rehabilitation. 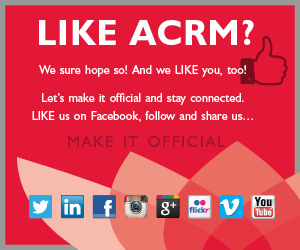 For specific CANCER REHABILITATION sessions and gobs of details (including presenters, session descriptions and schedules) see the ACRM APP. Adverse effects of cancer and treatment can have devastating consequences on functional health and quality of life. 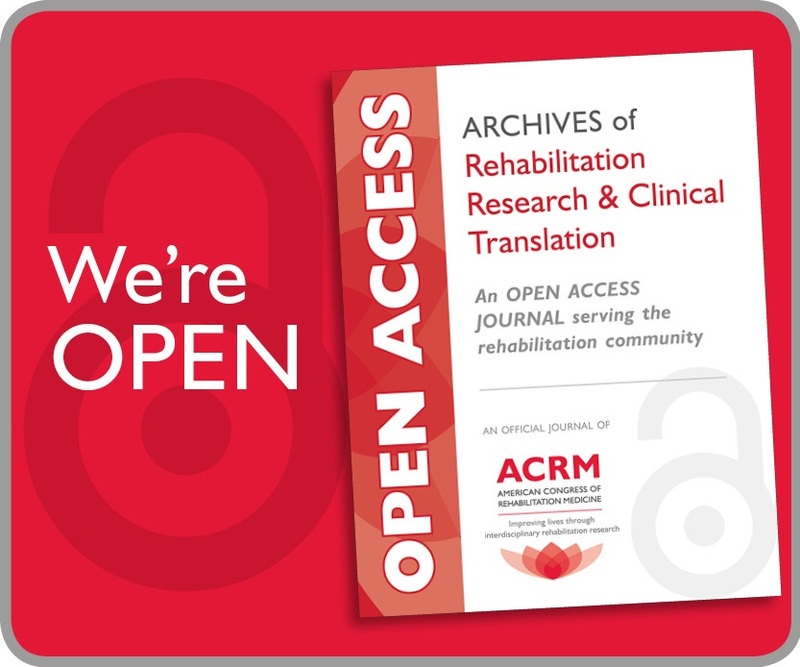 Emerging research highlights the positive impact of exercise on functional health and QOL in the face of profound disability and reduced quality of life. The first part of the presentation will overview evidence that supports links between compromised functional health, mortality and reduced quality of life. The second part of the presentation highlights the role of multidisciplinary, collaborative care in addressing common cancer and treatment-related impairments, and outlines incremental levels of specialization and resource intensity necessary to meet patient rehabilitation needs. 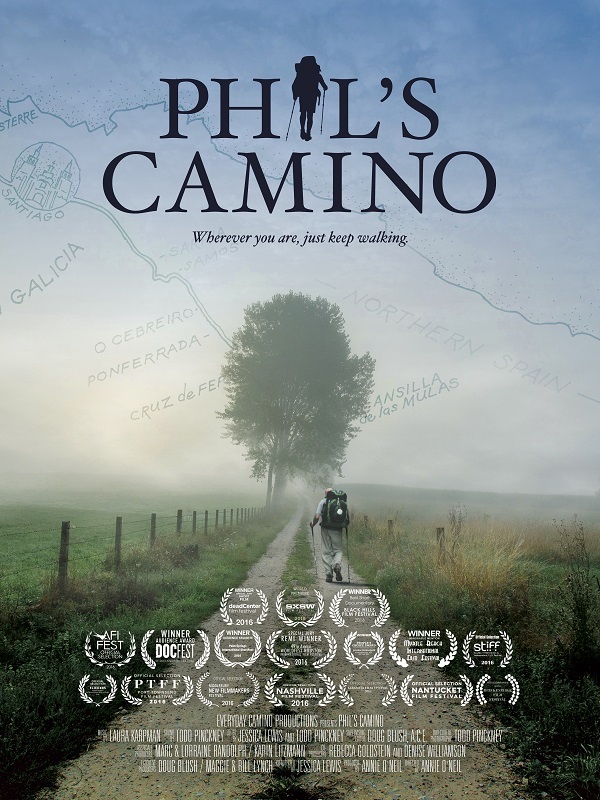 The presentation concludes with a private showing of “Phil’s Camino”, an award-winning documentary about a stage IV colon cancer patient who, with the support of his cancer rehabilitation and oncology teams, is able to adopt a positive approach to his disease and ongoing need for palliative chemotherapy. Exercise becomes the corner stone of improving his functional health. Inspired, he replicates the legendary Camino de Santiago pilgrimage trail — in his own backyard. His fitness improves, his disease goes into remission and he is given a “chemo holiday,” allowing him to fly to Spain and walk the actual El Camino de Santiago, a 500 mile pilgrimage, while on palliative chemotherapy. Along the way he realizes his true pilgrimage is the one he travels within. 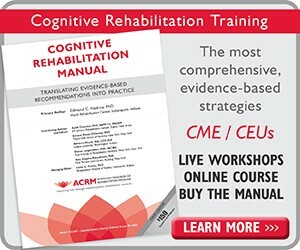 This is an inspiring story and points to the positive role that cancer rehabilitation can play in improving functional health and quality of life for patients living with cancer. See brief Trailers below! Many cancer survivors experience a changed sense of self that impacts their experience of purpose in life, psychological well-being and functional health. 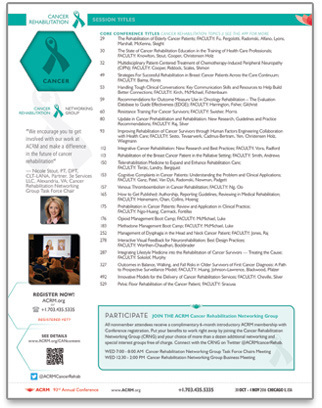 David Zucker, MD, PhD and Mary Radomski, PhD, OTR/L invite you to stay and join an informal conversation, immediately following the symposium, to explore cancer rehabilitation’s role in addressing the existential issues experienced by cancer survivors through enhancing functional health. *Many meetings are still being scheduled. Check back for the latest details. It all begins on Sunday, 30 OCT with 3 days of in-depth Instructional Courses for more than a dozen focus areas. Separate registration required.